Investors Are Supposed to Be Rewarded for Risk, Right? After the Federal Reserve raised the federal funds rate as expected on Wednesday, investors are no doubt watching how longer-term interest rates respond. But the stock market’s moves will be just as revealing. U.S. stocks have been on a historic run since the 2008 financial crisis. 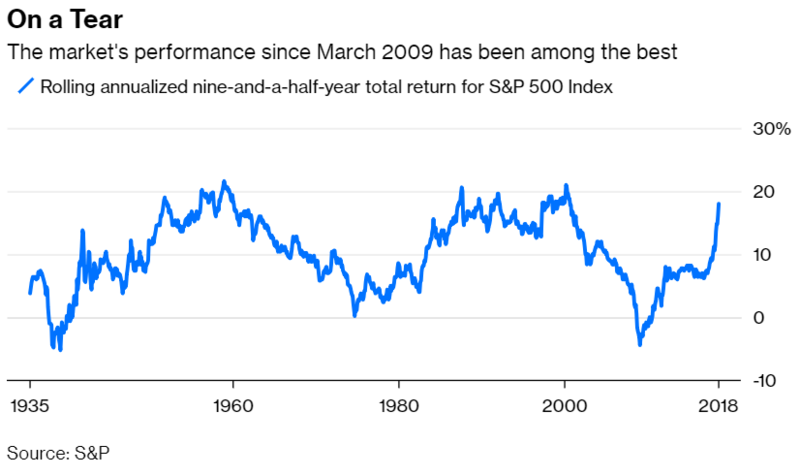 The S&P 500 Index has returned 18 percent annually from March 2009 through August, including dividends, making it one of the best decades for stocks since 1926. It’s also the second-longest stretch without a bear market, as defined by a decline of 20 percent or more. Bulls attribute much of that success to lower interest rates. It’s no coincidence that stocks skyrocketed soon after the Fed dropped rates in late 2008 in response to the financial crisis, they argue, and that the market kept moving higher while the Fed held rates low for years. 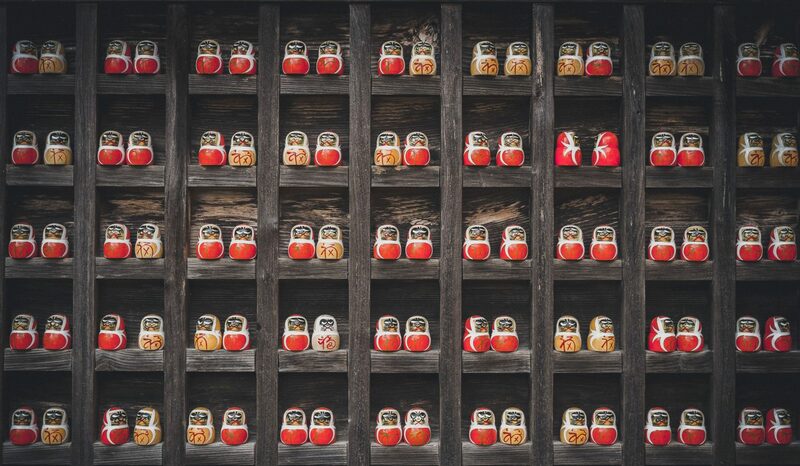 The gist of the argument is that investors expect a premium for owning risky stocks rather than safe bonds — in technical jargon, an equity risk premium. When bond yields decline, stocks can pay less, too, provided that the premium stays roughly the same. But there’s little evidence investors are paying attention to the premium. One way to measure the equity risk premium is by comparing the market’s earnings yield — the ratio of stocks’ earnings to their market value — with the yield on bonds. For example, the S&P 500 hit bottom on March 9, 2009, with a closing price of 676.53, and analysts expected earnings per share for the index of $60.87 over the next 12 months. That translated into an earnings yield of 9 percent, or an equity risk premium of 6.2 percent over the 10-year Treasury yield of 2.8 percent at the time. It was a huge premium in historical terms. The S&P 500 had returned 9.3 percent a year from 1926 to February 2009, while long-term government bonds had returned 5.5 percent — an equity risk premium of 3.8 percent. That gave the market room to move higher and still provide investors with the premium they had come to expect. In fact, a gain of 37 percent for the S&P 500 would have brought the earnings yield down to 6.6 percent, matching the historical premium. It all makes sense, but what happened next didn’t conform to theory. The S&P 500 surged 65 percent from March 9, 2009, through the end of the year despite an increase in the 10-year Treasury yield to 3.6 percent. In a matter of months, the equity risk premium had shrunk to 1.7 percent. Investors didn’t seem to mind. 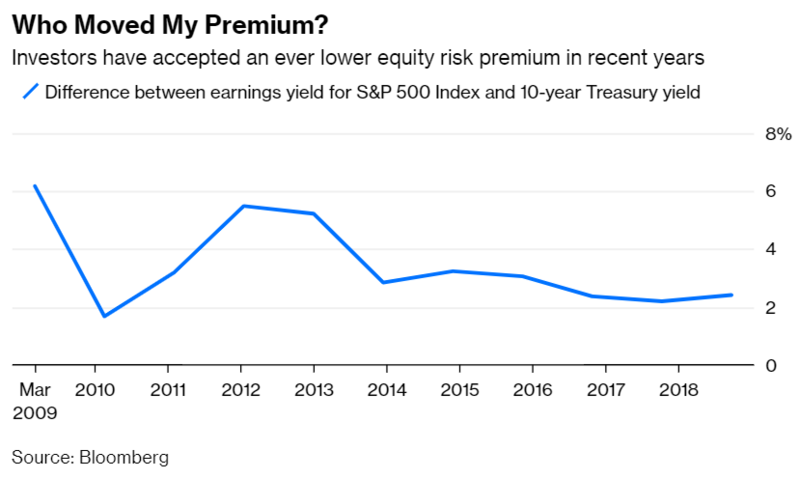 Sure, the premium rose above 5 percent for a time in late 2011 and 2012 as earnings rebounded and the 10-year Treasury yield hung around 2 percent. But it’s been reliably lower ever since, averaging 2.7 percent since 2013. And apparently investors still don’t mind. The S&P 500’s earnings yield stands at 5.5 percent based on expected earnings per share of $161.26 for 2018 and Wednesday’s closing price of 2,905.97. That’s a premium of 2.4 percent over the 10-year Treasury yield of 3.1 percent. There’s an even bigger problem for adherents of the equity risk premium. If lower interest rates point to lower earnings yields, then the inverse should also be true. But that hasn’t happened, at least so far. The fed funds rate is up nearly 2 percentage points since the Fed began raising rates in late 2015. Ten-year Treasury yields are up a percentage point over the same time. And yet the market has moved higher, squeezing both the earnings yield and the equity risk premium. It’s hard to see a pleasant way out. Interest rates are unlikely to reverse course as long the economy continues to perform, in which case the equity risk premium can only move higher if stock prices decline or earnings grow. Lower prices could be painful: The S&P 500 would have to decline by roughly 30 percent to bring the premium back in line with its historical average. And waiting for earnings to catch up could take years. On the other hand, lower interest rates would most likely be accompanied by a slowing economy, which wouldn’t be great for stocks. Investors are free to accept any earnings yield they like, of course. But as they take ever lower compensation for owning stocks instead of bonds, they appear to be leaving the Fed out of the equation.